My name is Capt. Mark Phelps. 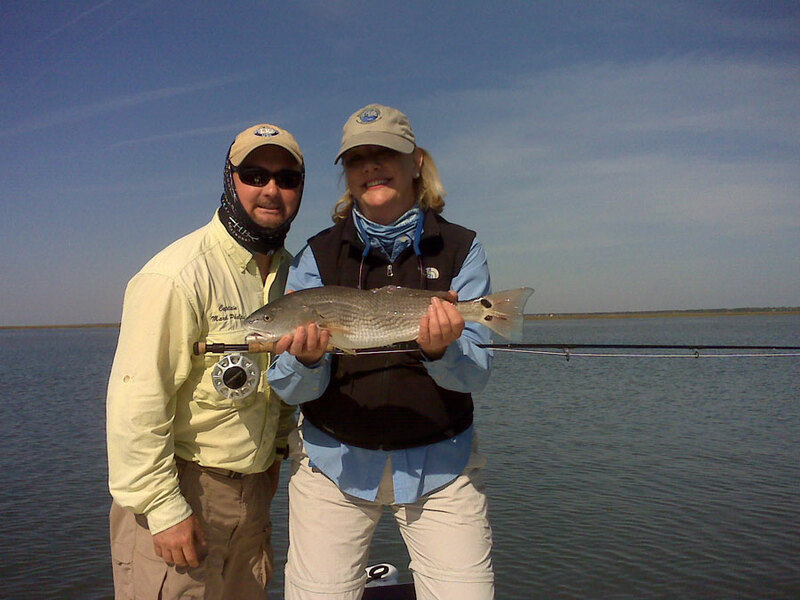 I am the owner and operator of Shore Thang Charters, Inc. in Charleston, South Carolina. I have been saltwater fishing my entire life. I caught my first saltwater fish when I was just four years old on the boat docks of Morehead City, North Carolina. I grew up fishing the salt waters of the Carolinas. Back then, I mostly fished the surf of the Outer Banks and Morehead City, NC. The Outer Banks is famous for stripers, bluefish, and false albacore (a.k.a. little tunny or bonita). 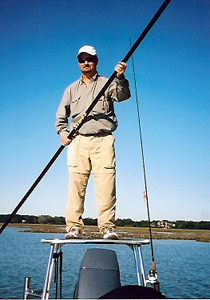 My first flats fishing experience was in Homosassa, Florida in 1991; there, my eyes were opened to the world of sight fishing the saltwater flats! 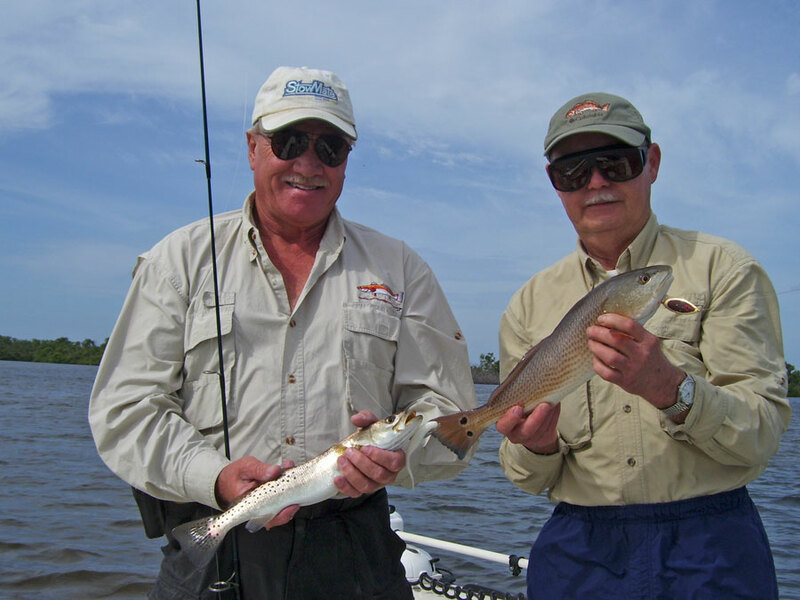 Since my trip to Homosassa, I have been fascinated with the world of inshore saltwater flats fishing. 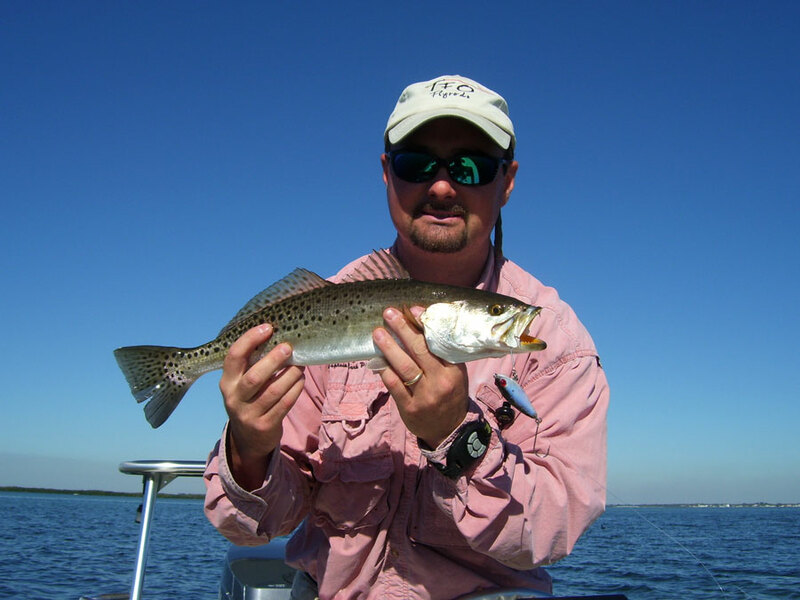 I moved to Charleston, South Carolina in 1996 and developed a passion for taking people out and teaching them what I know about fishing. This led me to obtain a United States Coast Guard captains license (USCG 6-Pack) and form Shore Thang Charters, Inc. I spent two years as a full time guide in Southwest Florida. This gave me great experience guiding in a different area of the country, one where there is a large variety of species available year round. That area specifically features snook, tarpon, jacks, king mackerel, grouper, and most of the species we find here in the Charleston area. 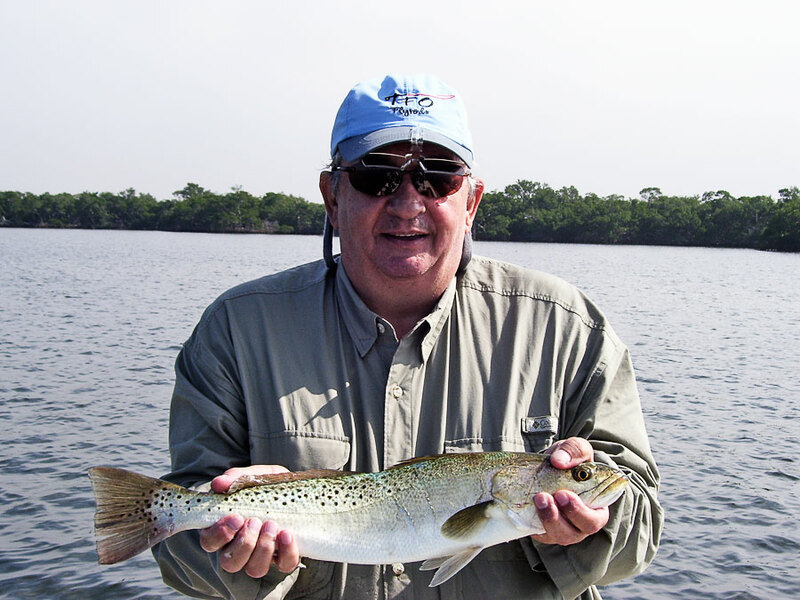 In addition, I have experience fishing other areas of Florida including the Keys, the Everglades, Mosquito Lagoon, and the Indian River. I have also ventured to the Bahamas several times to catch bonefish. Furthermore, I have some experience fly fishing in the fresh water rivers in Montana and Wyoming, where I’ve caught brown, rainbow, and cutthroat trout. I love fly fishing. In the past, I was active in the Palmetto Longrodders Fly Fishing Club. I began as a member and worked my way up to being vice president and then president. 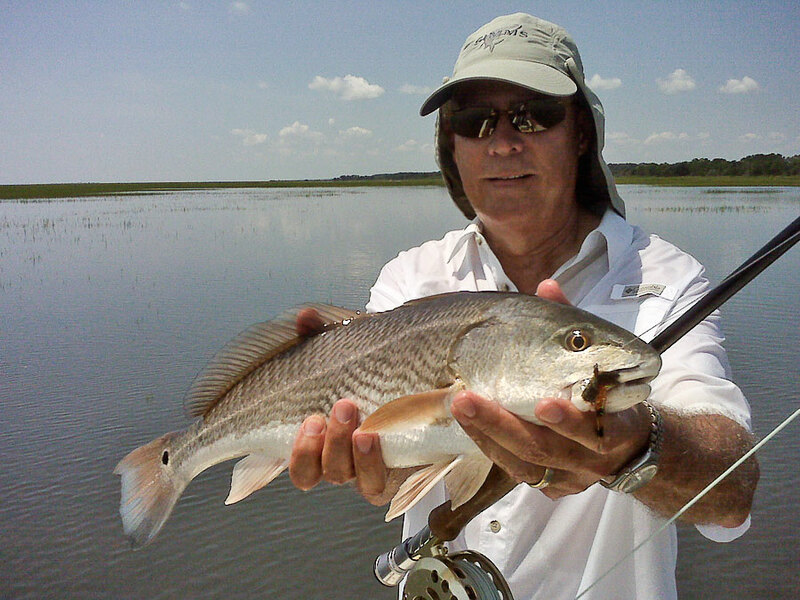 In Florida, I was a member of the Mangrove Coast Fly Fishers club and served on the board of directors. In addition to being involved locally, I am also a member of the Federation of Fly Fishers (FFF). I usually tie my own flies to use on my trips. This is very helpful when trying to “match the hatch” of what the fish are eating at a given time of the year. My current home is here in Mount Pleasant, South Carolina, where I have vast possibilities of inshore fishing at my door step. 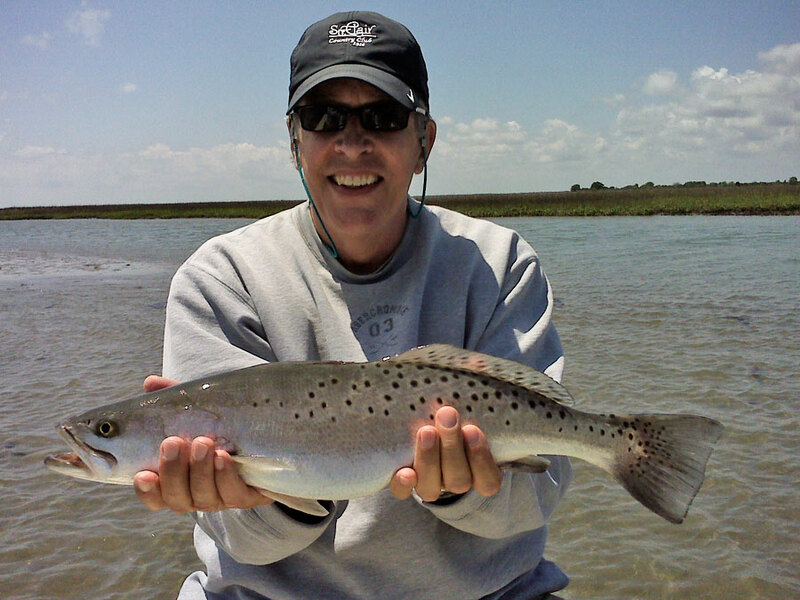 I fish the waters from Cape Romain National Seashore down to the Broad River in Beaufort. 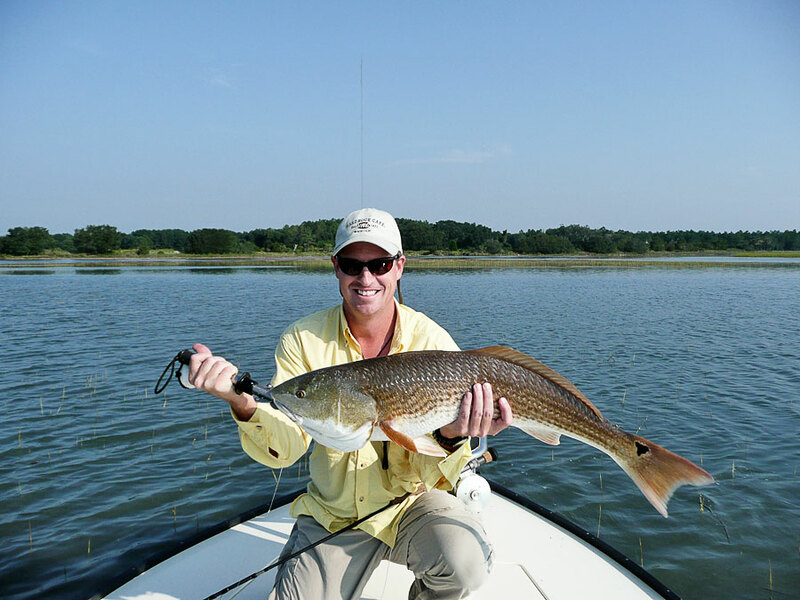 Between these two estuary systems lie Charleston Harbor and several rivers which offer great fishing. I am a licensed and insured full time fishing guide on the water, and I am constantly learning where the fish are and what they are biting. I can book fishing trips for anyone and everyone. 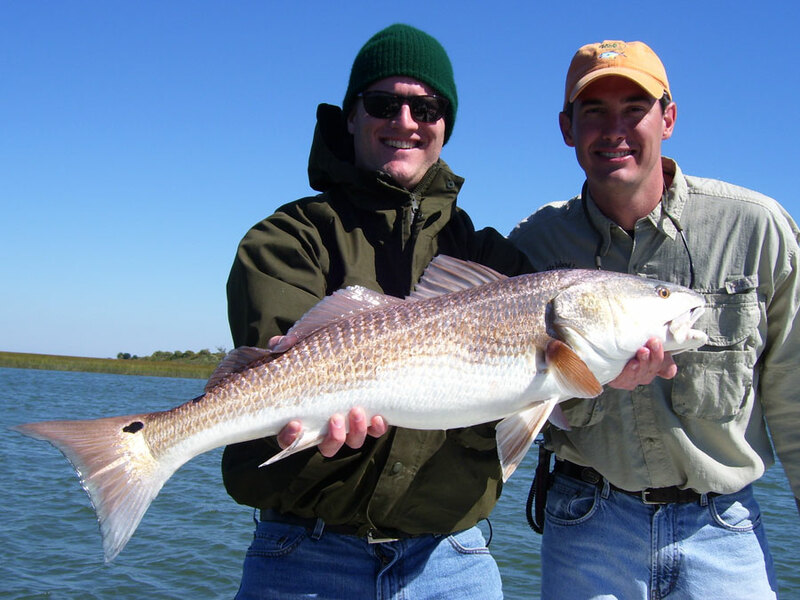 Whether it is your very first time fishing or you are a very experienced fly fisher who wants to catch the fish of a lifetime, Shore Thang Charters, Inc. will do everything possible to make sure you have a great experience on the water. 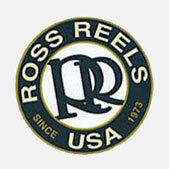 I would love to share my lifetime of fishing experiences with you.